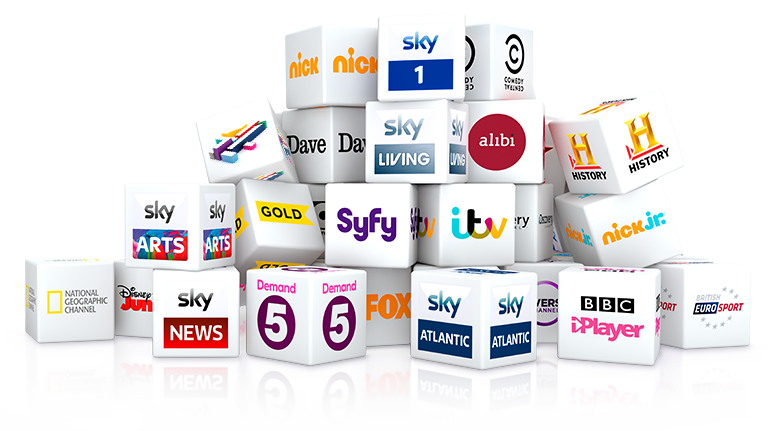 Get all your favourite UK TV Channels in glorious FULL HD* - BBC; ITV; C4; C5; SKY One; Sky News; Sky Sports; Sky Movies; Plus much more - click below to see our full channel listing. Say goodbye to those satellite dishes! We send you a pre-configured IP TV Box (optional) with everything you will need. All you have to do, is plug the the power, connect to the internet and your TV, and you are ready to go! Always on the Move, No Problem! Whether you travel for business or pleasure, the IP TV Box can follow around. Or we can set you up with a mobile account that will work on your PC, Tablet and/or smartphone.